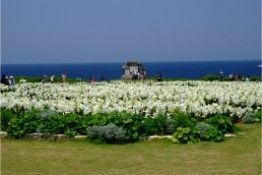 Okinawa has so much to offer including the beautiful sea, natural forests, the world heritage sites with a long history, the own unique food culture, various shopping spots and more. 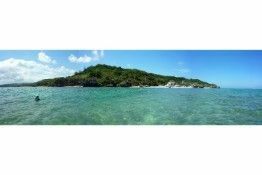 Here are the travel plans with best destinations and attractions that have been arranged, so even first-timers are able to enjoy the trip. 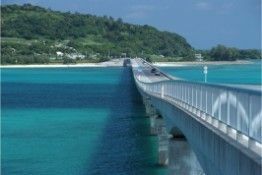 Pick the best plan which fits for your style of traveling among “First-timer Course,” “Area-specific Course,” “North Course by Bus” and “Shopping Area” to enjoy sightseeing in Okinawa! First stop in Okinawa for first-timers! 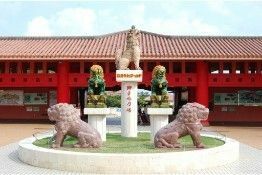 “First-timer Course” to travel around representative sightseeing spots in Okinawa efficiently is recommended for first time travelers. 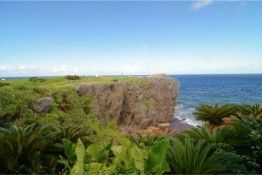 Busy Naha area and the northern area nestled in nature are definitely must-see spots! 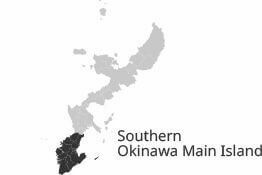 The first trip to Okinawa. 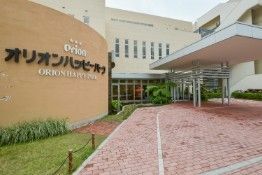 “Shurijo Castle, Okinawa Churaumi Aquarium, there are places I want to visit, but I don’t know the location and how to go in order.” Here are the recommended plans for the first-timers to visit all the tourist spots. You don’t need to worry about anything as long as you have this plan! 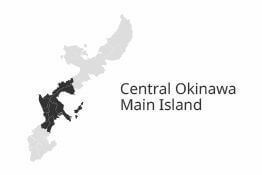 Let’s go to Northern Okinawa on the Day 2! 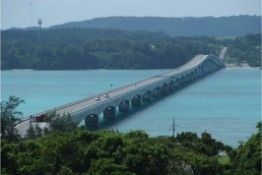 Covering from the West Coast where resort hotels are lined up to Kori Island crossing a big bridge to very popular Okinawa Churaumi Aquarium, this is the course that driving to beautiful blue ocean one after another. Because of the fascinated experience you have with this plan, you will be determined to come back here! The final day of the trip. 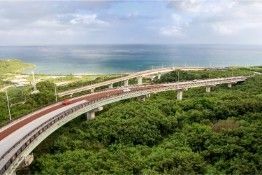 While remembering the beautiful view of Okinawa, head to Naha City from Northern Okinawa. You cannot forget to buy souvenirs before you leave. 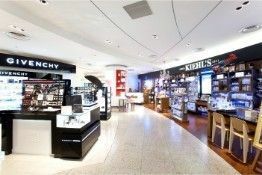 Various types of souvenirs are available at the airport, but it is good to stop by at a nearby outlet mall before heading to the airport. Let’s get a souvenir for yourself as a memory of the trip. Enjoy sightseeing around your hotel! You need to know which sightseeing spots are located around the hotel you will be staying in. In that case, “Area-specific Course” is very convenient for you to refer to and stay in a short time. Here are the North, Central, South, Naha, and the East Coast! 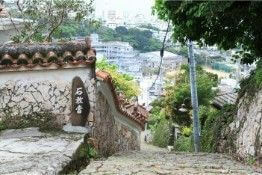 Northern Okinawa called “Yanbaru” is the rich nature scenery area. 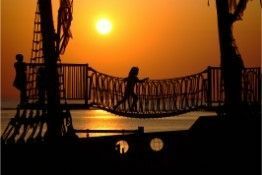 Although it takes 2 hours by car using an express way from Naha, this attractive area is well worth to visit during your stay. 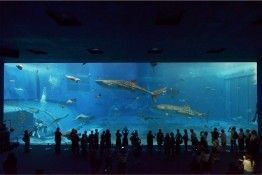 The most popular attraction in this area is definitely Okinawa Churaumi Aquarium. 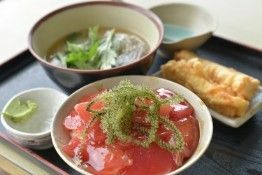 Start your trip from there, and enjoy driving in Yanbaru to find the beautiful nature, gourmet and local products. 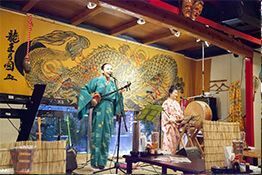 Let’s enjoy the unique local experience by taking a course that explores Central Okinawa. 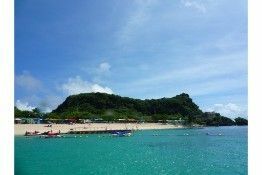 When it comes to Okinawa, it must be the beautiful sea. 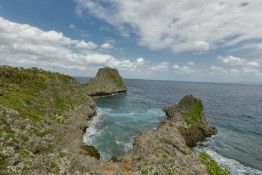 Explore the beautiful nature by doing scuba diving and snorkeling at Okinawa’s No.1 popular spot. 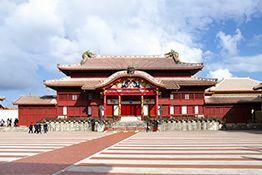 Furthermore, spend the memorable time at the theme park where you can experience the Okinawan culture such as traditional arts and crafts. 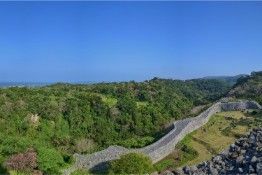 There are many legends about the beginning of Ryukyu in Southern Okinawa, and the nature behind the stories still remains here. Let’s trace such nature spots on this trip. The trip begins with the panoramic views. 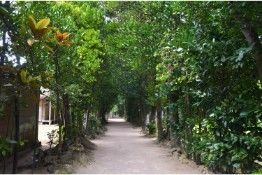 The scent of green trees and cool sea breeze will ease your body and soul at the end. 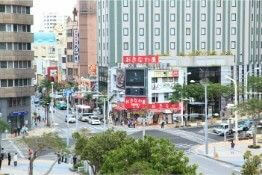 Naha is an entrance of Okinawa and a first place to visit since Naha Airport is located. 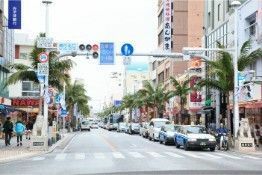 For the first-timers, a travel plan within Naha with a short distance might be comfortable. 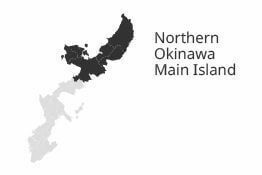 Check out the travel plan within Naha which requires only walking or taking public transportation, but no car. 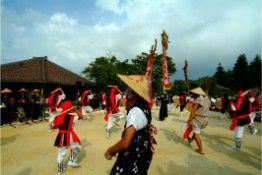 This is also a convenient course for re-visitors as well, since they can carry it out on a day of arrival or departure. 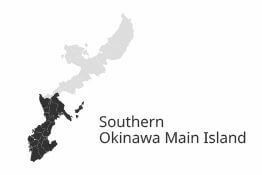 Speaking of the ocean in Okinawa Main Island, many people might think of the West Coast area where resort hotels are lined up. However, there are many attractions on the East Coast area as well. So, let’s have fun there. 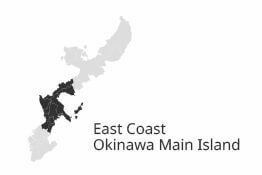 Explore the charms of the deep East Coast area by driving mainly 4 remote islands from Kaichu-doro. Relaxed bus excursion while enjoying the scenery. 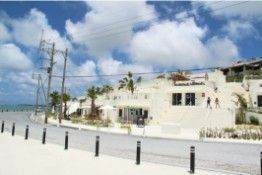 “North Course by Bus” is the best choice for those who want to enjoy seeing the sights of the towns in a slow pace, rather than renting a car for convenience. 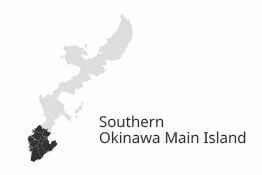 Forget about the time and devote yourself to uchina (Okinawan) time. 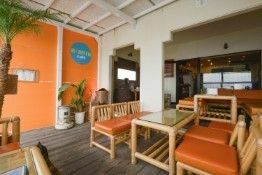 Relax and enjoy in Northern Okinawa. 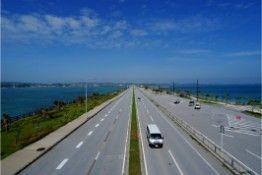 You can enjoy a fast drive with a rental car to reach your destination quickly, but a leisurely bus trip is also another way to enjoy Okinawa because you can have views of Okinawan scenery and the locals’ daily life from windows. This is an excellent choice for those who do not drive to travel further. 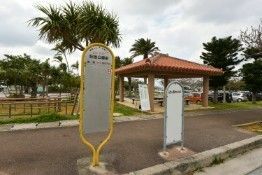 Visit Northern Okinawa by a bus. You will be relaxed and enjoyed a leisurely trip. Choose shopping zones in order of your preference. 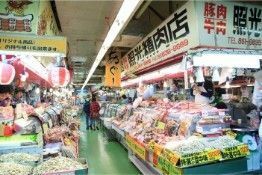 Shopping at brand shops from in & out of Japan, Okinawan souvenir shops, the market selling local ingredients are available, and the large electronics stores that offer a wide range of items. 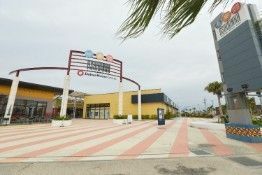 Shopping is one of the attractive activities of the trip to Okinawa. Find the exciting and comfortable shopping areas! 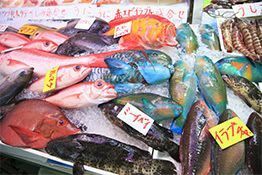 Shopping in Okinawa is one of the attractive activities for tourists, as there are well-known domestic and international brand stores, souvenir shops, markets that offering local ingredients, large appliance stores and so on. 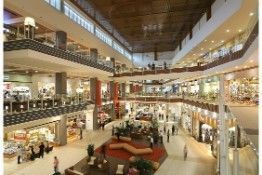 Find the exciting and comfortable shopping areas!